You can find the forum post and download link right here in our forums. In case that Google Drive link goes down, here’s a mirror. 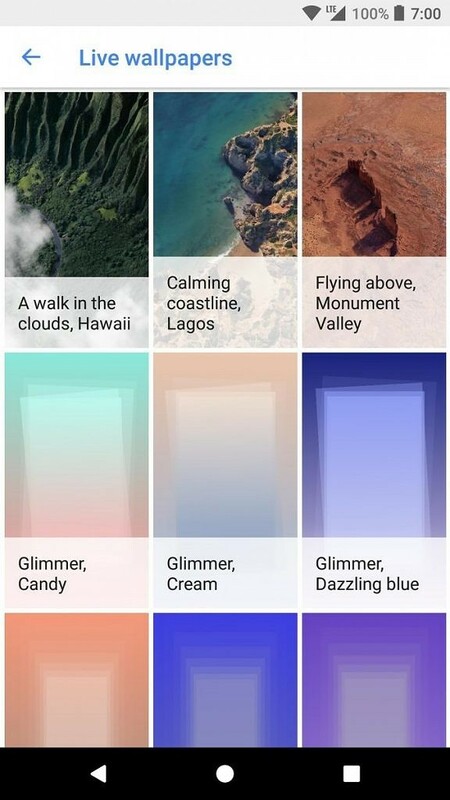 You could replicate this with custom launchers such as Nova Launcher since it includes so many customization options. However, we recently got our hands on the actual APK for it and provided it for those who wanted to test and see if it would work on their device. We personally tested it on the Galaxy Note 8 as well as last year’s Pixel XL and it worked without issues. 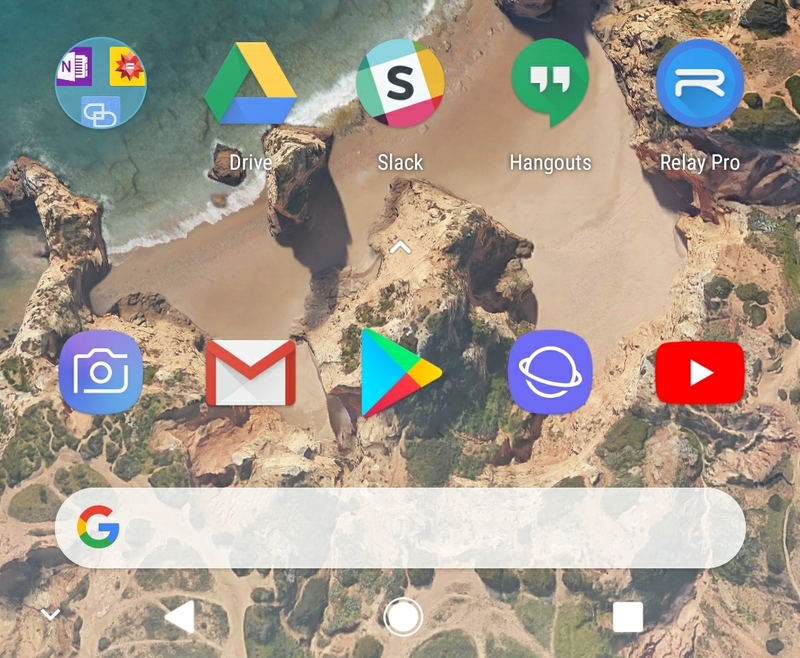 With the upcoming release of the Pixel 2 and Pixel 2 XL, many have been waiting to check out its new live wallpapers as well — specifically the beach live wallpaper that Google showcased during their launch event. Either way, the live wallpapers that were not functional from the initial release of the APK are now working just as you would expect them to. Your smartphone or tablet needs to be running Android 8.0 Oreo since the minimum API level of the application itself is 26. The smartphone or tablet also needs to have an ARM64 chip in it though, so those with a 32-bit ARM or x86 processor will have to wait for a potential port of the Google Pixel Wallpapers application.